I have an extremely light-duty wetsuit. It's basically a Lavacore 3mm rash guard. But my goal is to get a real wet suit. Now I am dry suit certified. 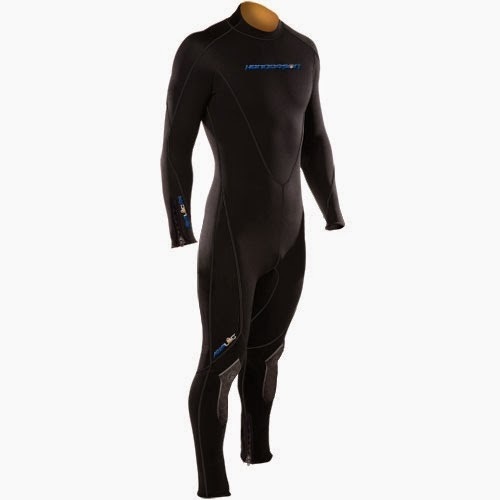 But a thing with drysuits is that you need to use giant-pocket fins because your feet are in boots. And dry suits are very expensive. But there are these things called "semi-dry" wetsuits. 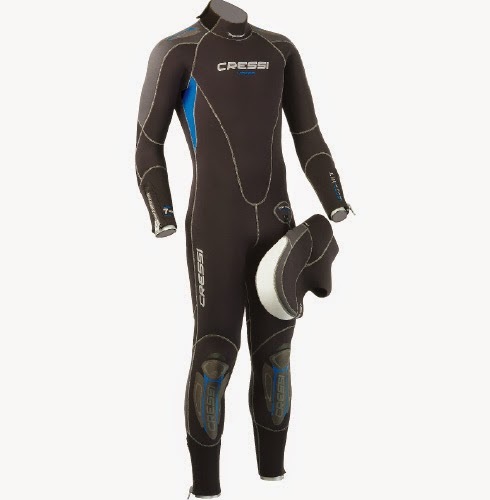 The Cressi Lontra comes very well reviewed except that it's not made anymore. The Henderson Aqua Lock comes recommended. And it is very interesting in that it has micro-fleece as the liner. Now the thing is I want a suit without boots so I can wear full-foot-fins. And yeah, my feet will get cold. But these full-foot-fins I have exhibit so much more speed and control than regular fins. So uh. So yeah.